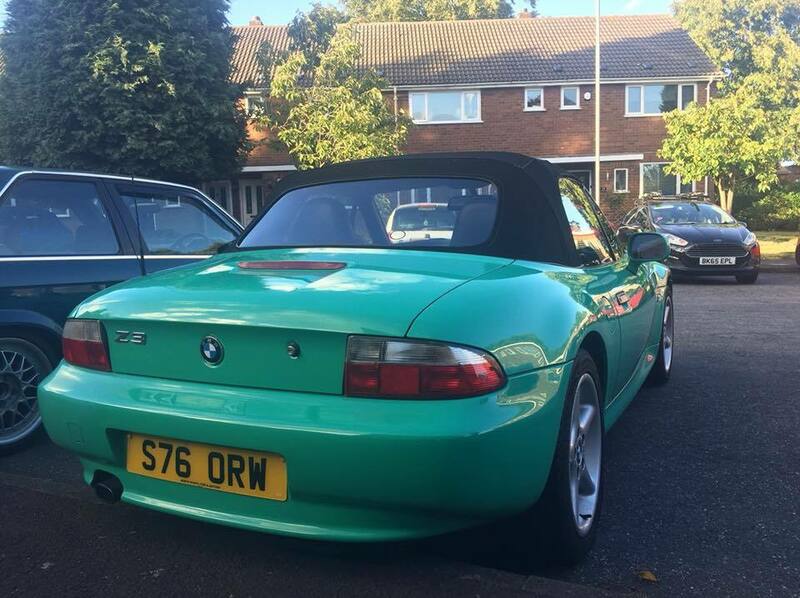 BMW Z3 Roadster individual in “Fiji green” 1.9L petrol. 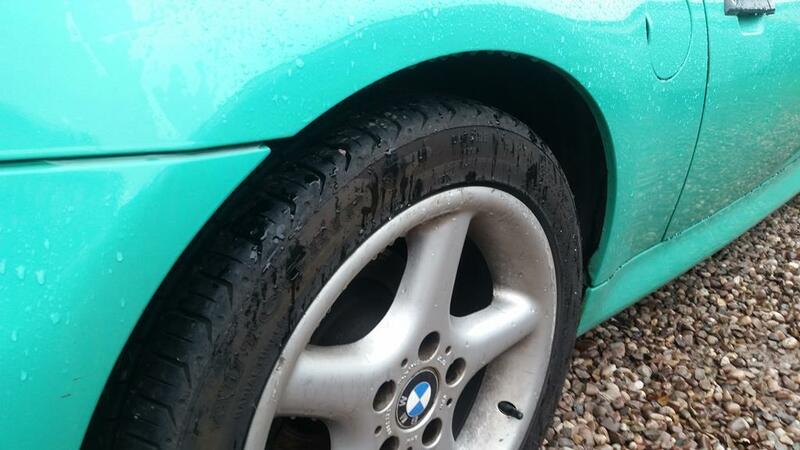 MOT until May 2019. 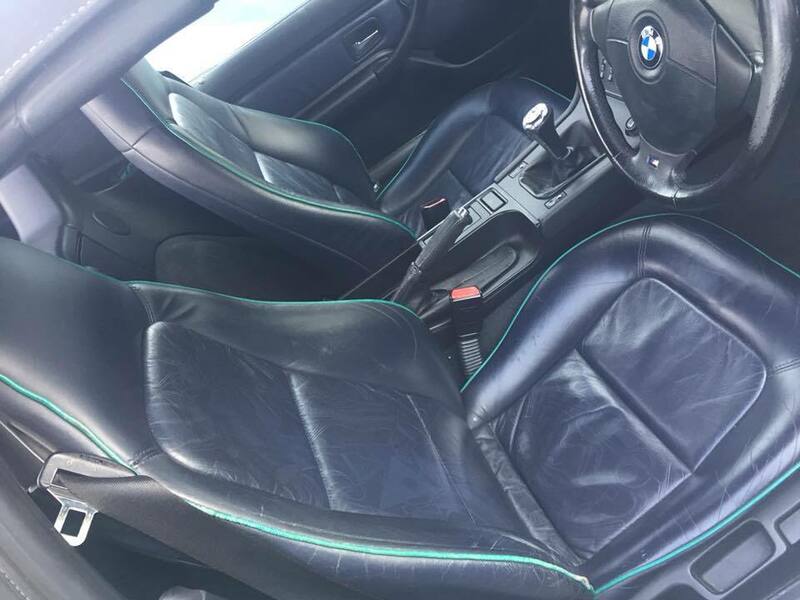 Electric convertible mohair roof with no rips, tears or leaks, has been cleaned and reproofed throughout the time of ownership. 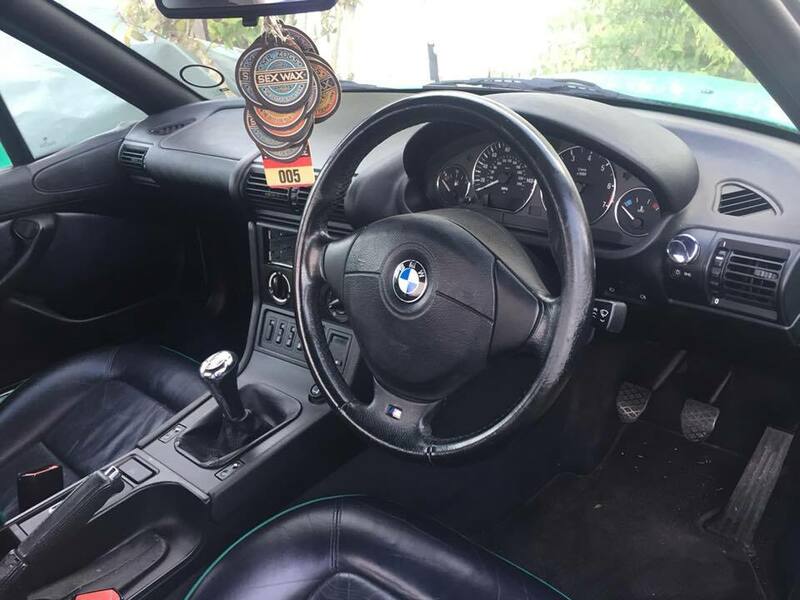 Electric heated leather seats with matching door cards, chrome line interior trim with M sport gear stick and steering wheel. 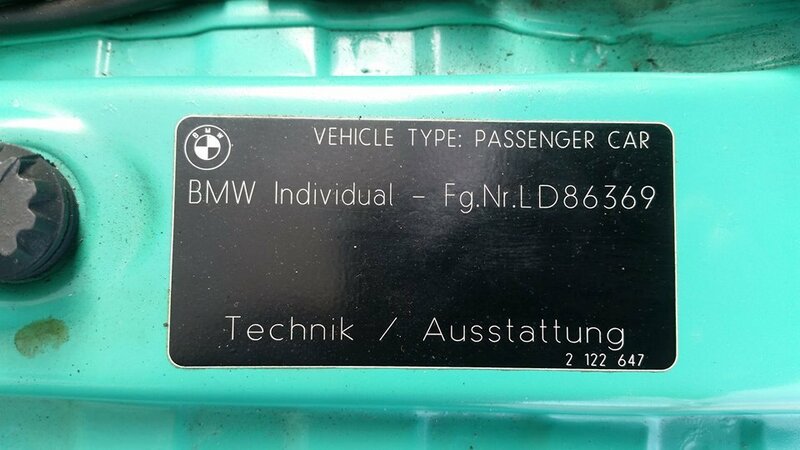 Over all good body work, few age related marks and some fade on the bumpers (see photos) BMW tonneau cover,drivers pack and tool kit present. Upside - seat runner bushings have been replaced on both sides,so no sliding forward when you brake hard.Both seat belt guides have been replaced. Numerous parts replaced in my ownership.Rear screen replaced by previous owner. 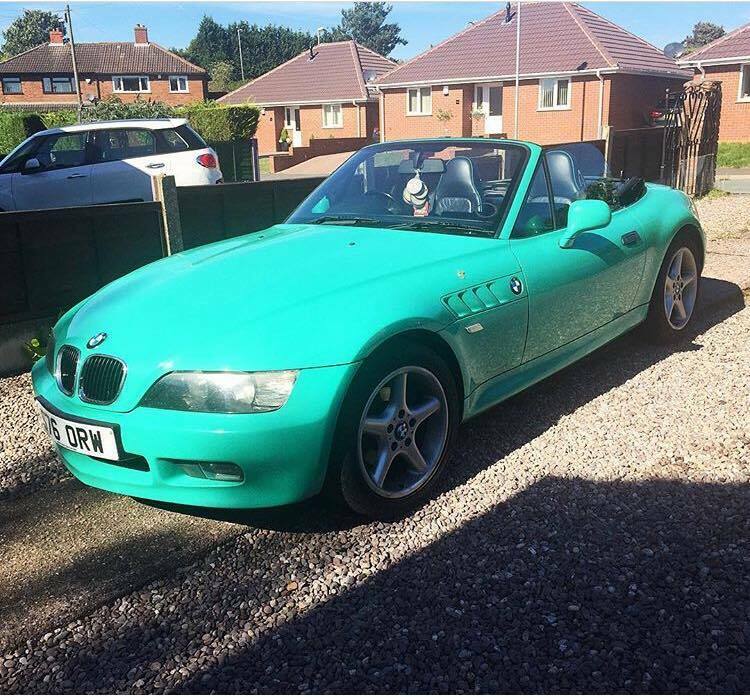 How much is the Z3?